Nestled on the second floor of Bachelor Hall, English majors have a place to convene with experts from all the humanities disciplines to discuss culture and the human experience. 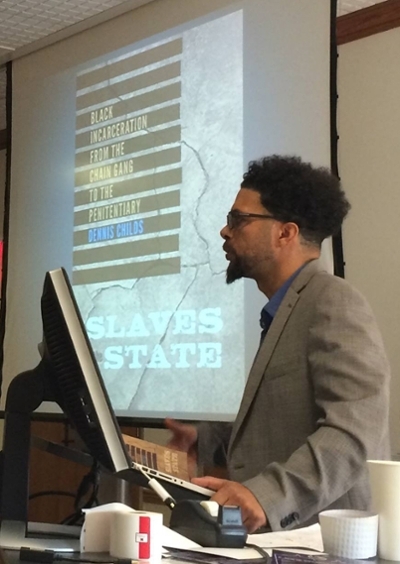 The Miami English Department recently welcomed Dr. Dennis Childs, associate professor of African American Literature at UC San Diego, to discuss his book "Slaves of the State: Black Incarceration from the Chain Gang to the Penitentiary." 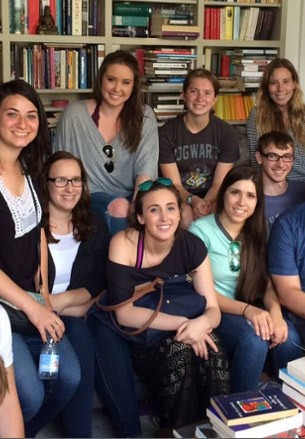 The Literary London study abroad program celebrates its tenth year in 2016. The program provides students with a six-week immersive experience in the historical and contemporary city of London. Now the trip offers something new: internships. 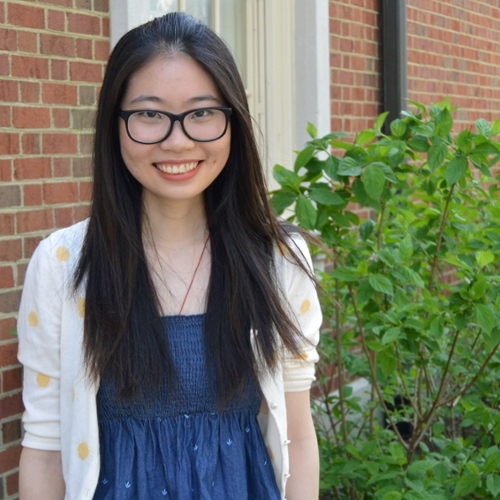 The newly established 1+1 Graduate Program provides opportunities for students from Sun Yat-sen University (SYSU), one of the top 10 universities in China, to complete English MA degrees at Miami University.